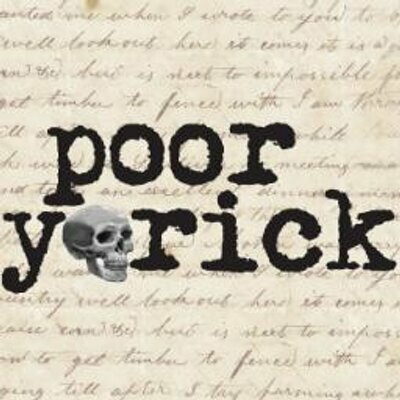 Poor Yorick invites submissions in any and every literary genre and any electronically reproducible visual or audio medium. In addition to open submissions, the journal’s editorial staff will occasionally identify a particular historical object, collection, exhibit, etc., and call for submissions inspired by the selected artifact or collection. Poor Yorick evaluates submissions exclusively through our submissions manager, Submittable, which can be accessed here. For more information, visit their submission guidelines page.